Neither the heavy rain that set Seine River out of its course, nor the Euro Cup 2016 were big enough obstacle to stop the three international events that took place in Paris the first week of July. The willingness for activities of such rang resulted with bold step being taken – an establishment of a Regional Youth Cooperation Office (RYCO). 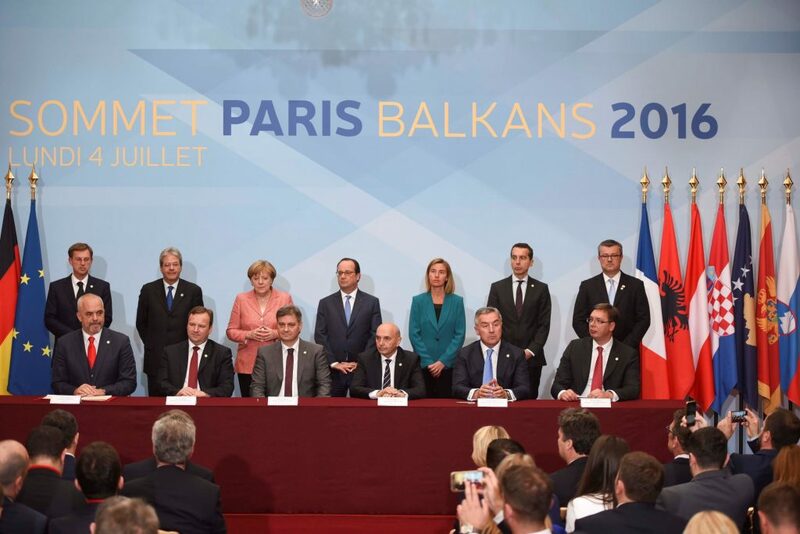 Among the signatories of this agreement were representatives of the national governments of Albania, Bosnia and Herzegovina, Kosovo, Macedonia, Montenegro and Serbia. This was injection of hope that youth once again can act on a closer relationship and play an active role in the creation of stable societies that build trust among peoples. Entrusting the office to be located in Tirana, the first positive move towards cooperation between the Balkan region countries has been established. Having five issues in its base: fostering cooperation, enhancing mobility, supporting reconciliation, building peace and stability and ensuring prosperity for young people from all over the Balkans, this office should not only boost the capacities of youngsters and of youth organizations, but also strengthen the European spirit among youth in the region. The events were divided in a way that similar groups can work closely on similar and/or related matters. Western Balkan Summit, Civil Society Summit and Connected Youth – Western Balkans Youth Conference, followed similar topic and purpose – to promote regional cooperation in light of the region’s European perspective, to formulate recommendations for the future of the European project and integration of the Western Balkans countries. Representatives from Mladiinfo International, together with leaders from EU and non-EU countries, NGO representatives, as well as various youth civil organisations’ representatives shared their vision and expressed their opinion respectively to the matter. 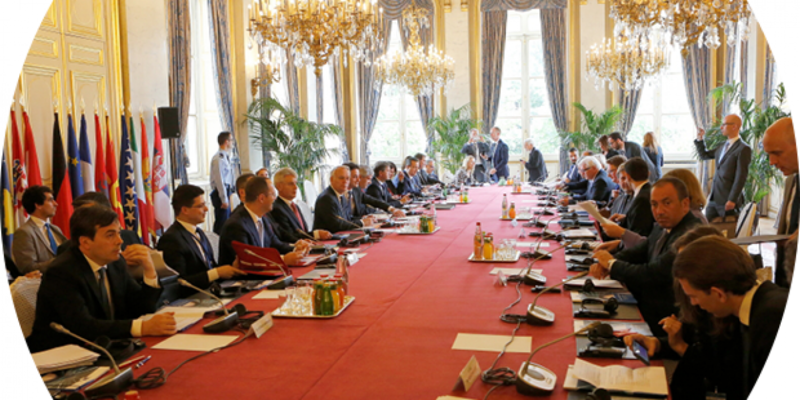 “One of the Western Balkan Summit goals was to create a dialog between governmental representatives and NGO representatives from Western Balkan, but an official meeting did not happen as both events took place in different locations. Nevertheless, there was an exchange of opinions between the NGO representatives, and as a result, two upcoming meetings were arranged”. Ivanova adds that the meetings will happen in Tirana and Skopje by the end of the year, with the assistance of ERSTE Stiftung, European Fund for Balkans, as well as Friedrich Ebert Stiftung. 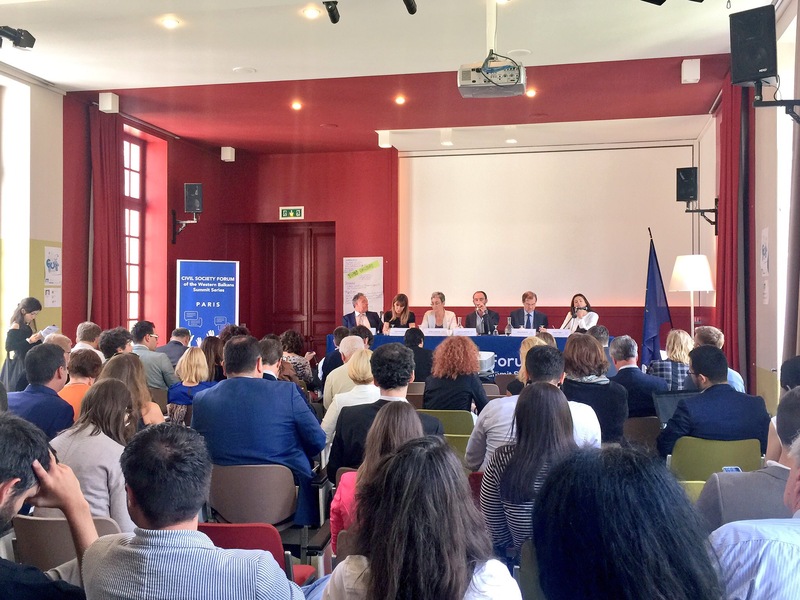 On the other hand, education and mobility for young people, employment and entrepreneurship for young people, youth engagement and participation and youth and the media were the four topics at the Connected Youth – Western Balkans Youth Conference. The discussions’ outputs were presented to and discussed with policy makers from EU-Member States and the Western Balkans. Enhanced promotion of and accessibility to existing programmes, developing joint/double/multiple degrees, as well as opening up the primary and secondary educational systems is just a small part of the future steps to be taken that came out as a result from the two-day discussion. The recommendations were also aimed towards support of an active participation of youth in policy design, addressing skills gap by providing bigger support to VET, compulsory integration of internships in schools and other. Any civil society organization that wanted to engage in a long-term process of collaboration across borders and in the making of strong policy proposals for the future of Europe and the region of the Western Balkans had the opportunity to apply, and if chosen, to send their representatives to the Summit and the Conference. With young people from all around Europe being present at these events, half of which coming from West Balkan, a new set of standards for communication and cooperation were established. Two days of activities, structured around workshops, dialogue with European and national parliamentarians, cultural activities and an open public citizen’s summit on European solidarity created a solid ground for hope-rising recommendations. The European Alternatives, ERSTE Stiftung, European Fund for Balkans, Friedrich Ebert Stiftung, Citizens for Europe and the Charles Léopold Mayer Foundation supported the events and empowered young people to have their voices raised. 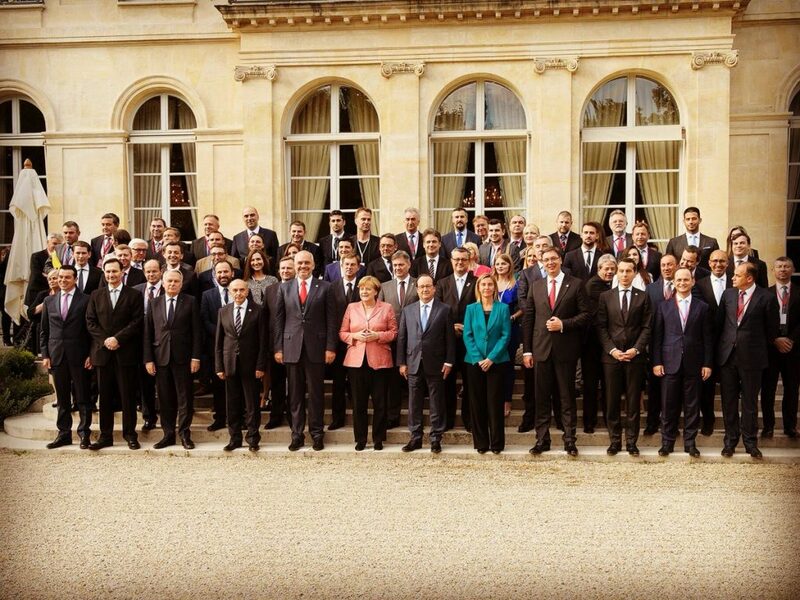 The final declaration by the Chair of the Paris Western Balkans Summit pointed out few remarks that if followed closely, should bring great results in the upcoming years. The future of the Western Balkans lies in the European integration and in regional cooperation, and with that, the created connectivity and trade would represent an opportunity, but also a challenge for the region. 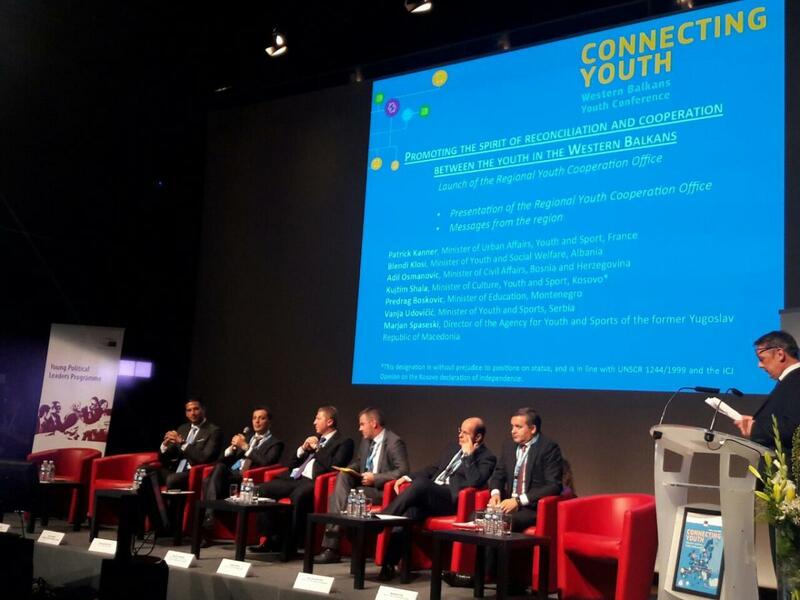 The expectations and hopes in regard to the Regional Youth Cooperation Office (RYCO) are that it will follow the objectives presented as part of the “Berlin Process” and it will complete its vision of “a diverse region in which youth people, as the group with the most interest in investing in the future, have an awareness of the past and play an active role in building their, and their societies more prosperous futures”.